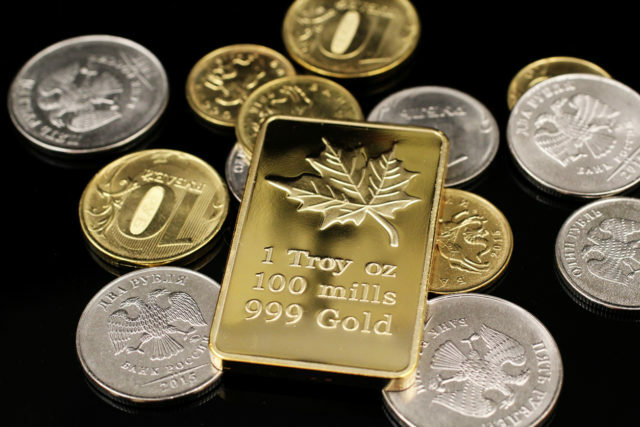 American citizens who enter Roust’s Bring Home the Gold Sweepstakes online could win a 1oz (32g) bar of gold valued at around US$1,300, according to the vodka maker. US consumers can enter the Bring Home the Gold Sweepstakes via their mobile devices. Complete information on entry can be found in-store. “With such a valuable prize being offered each week, there will surely be a “Gold rush” among consumers looking for Russian Standard Gold at their local retailers.